Welcome to Studio A Design! 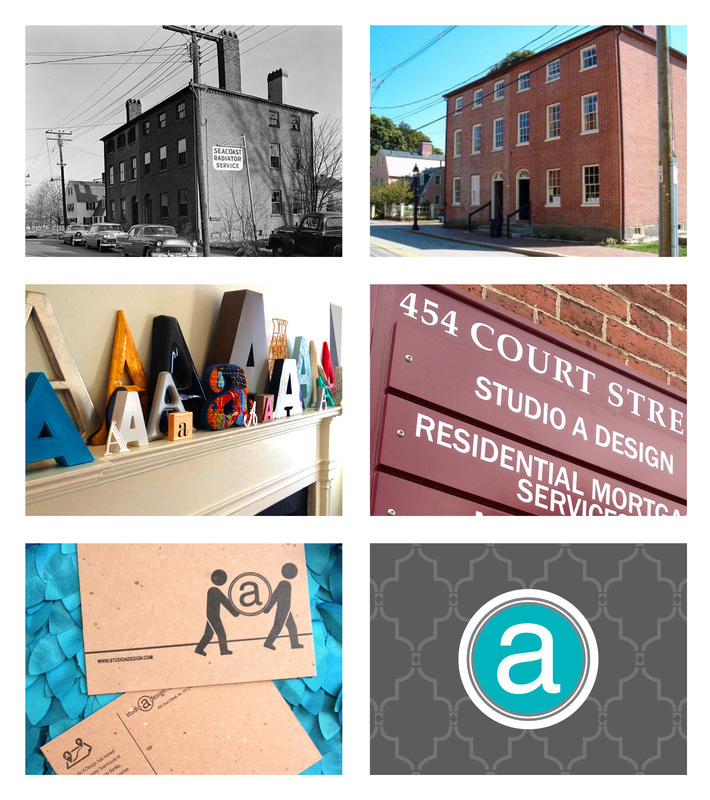 We are a full-service graphic design & art studio located in historic Portsmouth, NH. We offer graphic design services, custom invitation packages, as well as original fine art and creative, handmade products. Studio A Design was founded in 1999, and has been pleasing our clients ever since. With Studio A Design you will get a fresh perspective on design, great customer service, as well as competitive rates. We listen to your needs and get working to make you look great! We work on projects of all sizes – so call or email for a free estimate!